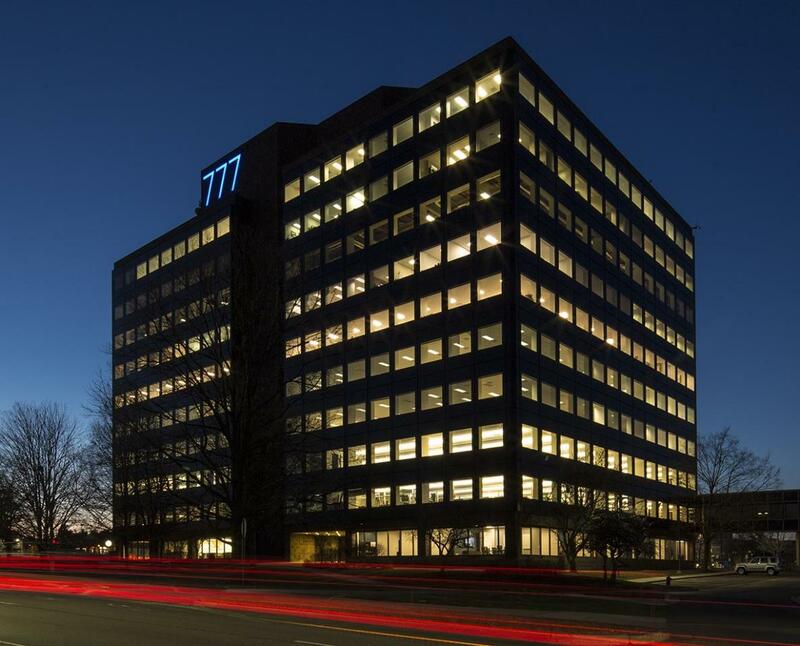 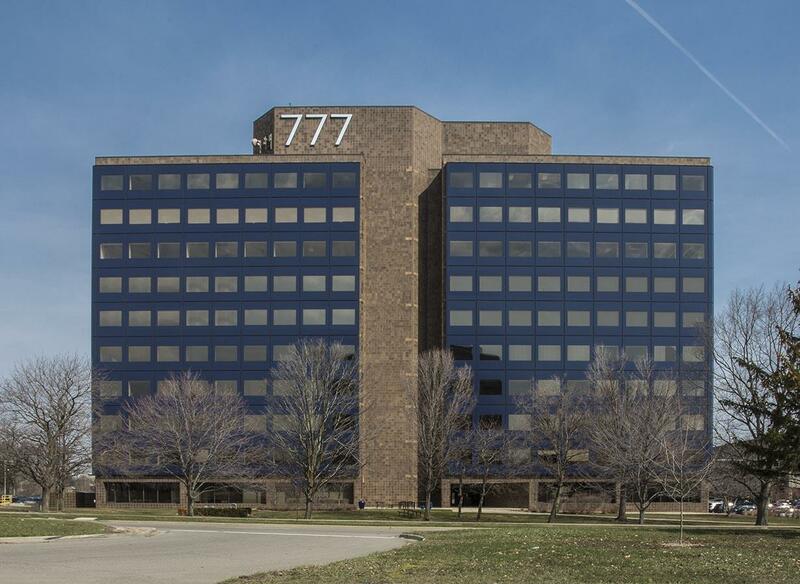 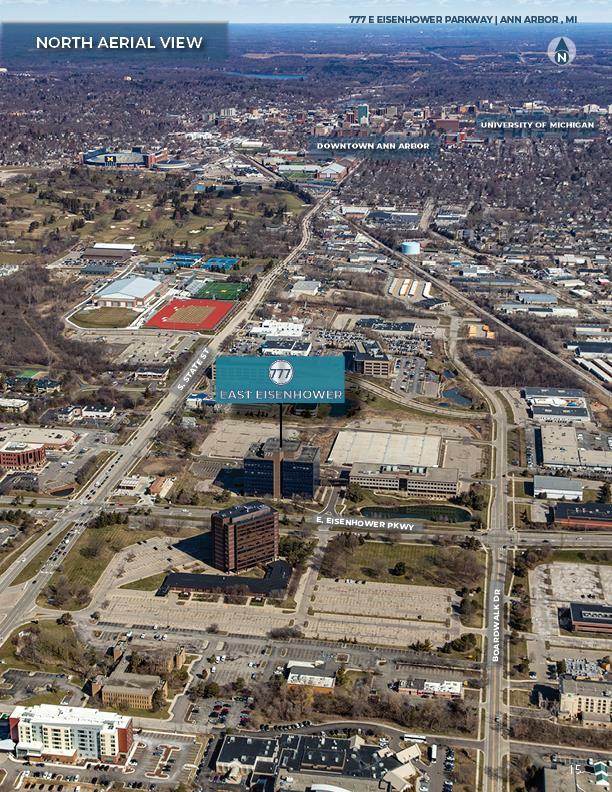 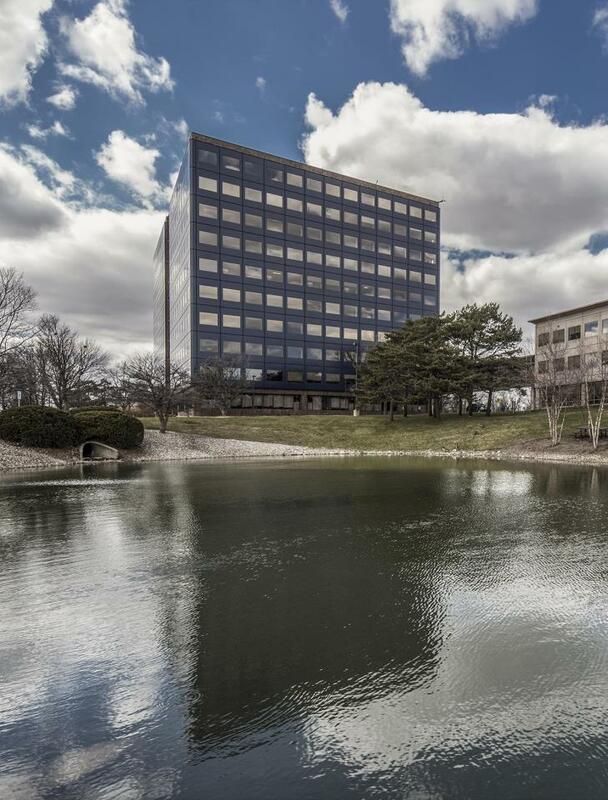 Transwestern is pleased to exclusively offer investors the opportunity to acquire the one hundred percent fee-simple interest in 777 East Eisenhower Parkway located in Ann Arbor, Michigan (the“Property”). 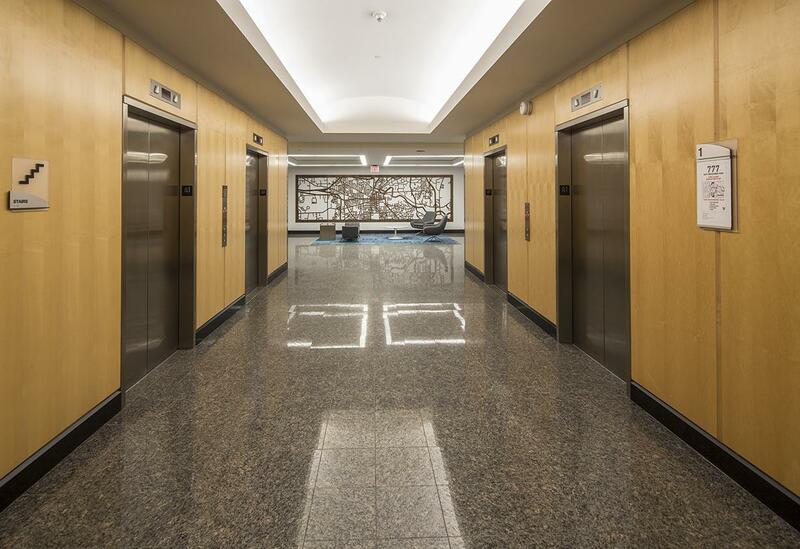 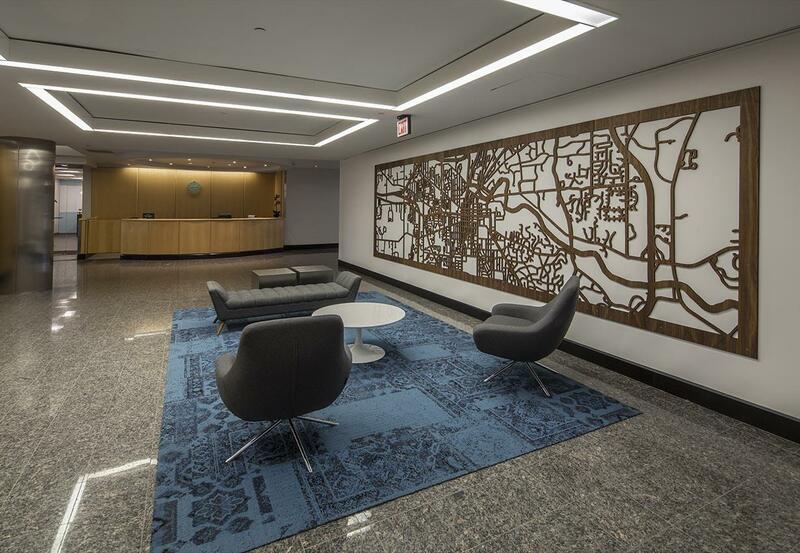 The ten-story office property is 290,530 rentable square feet and is currently 39.7% occupied. 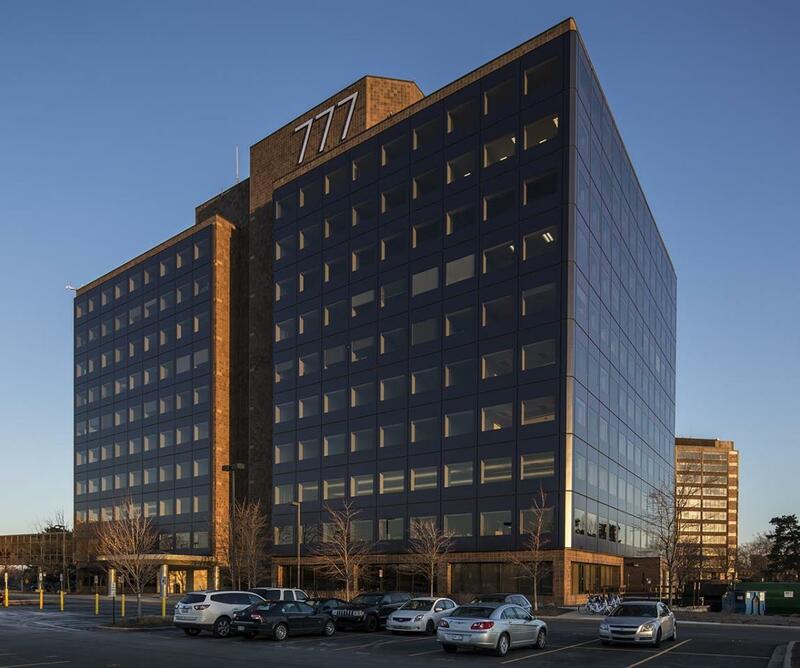 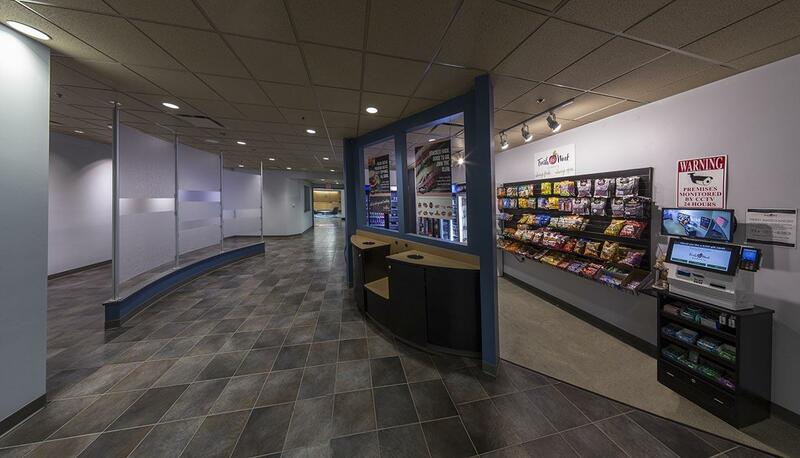 This investment provides the rare, value-add repositioning opportunity to lease-up the Property in a market where direct vacancy is only 6.7%.